Housed along the shop houses of the historical building along cross street of chinatown where one can see the careful repairs were done to retain the details of the traditional building. Environment was rather rowdy but it was rather interesting place to observed how the folks worked. Communications were exchanged across the eating house with the loud vocals of the ladies using mother tounges and dialects. 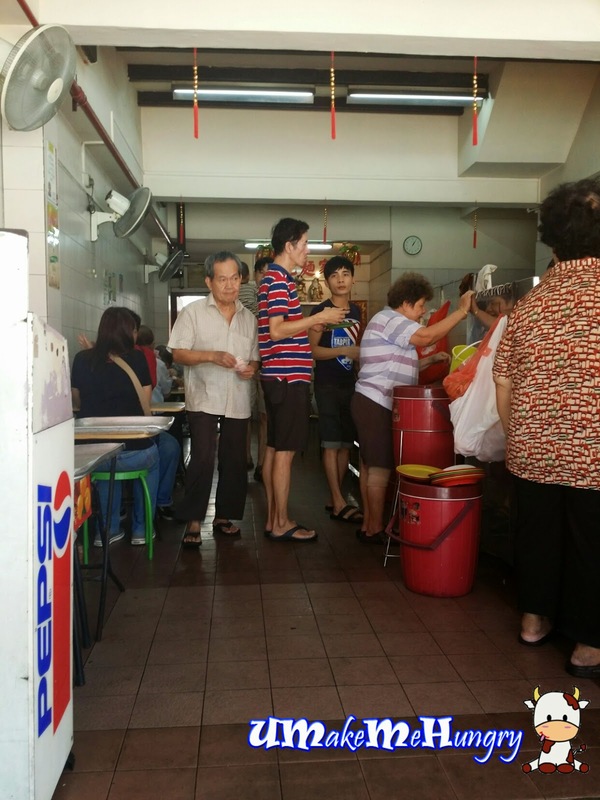 For one moment, she was using Cantonese to speak to one of the fellow workers and the next using Hokkien to instruct, then switched back into Mandarin for her customers. 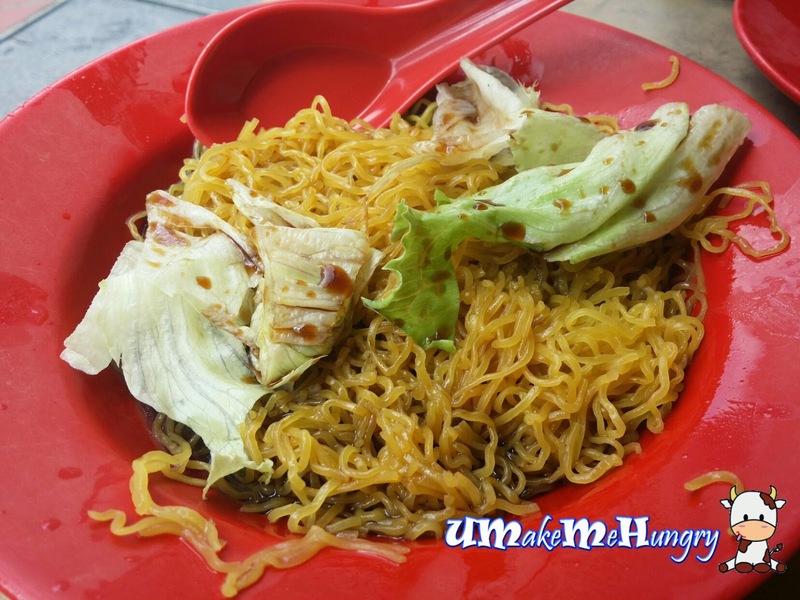 The noodles were springy and chewy dipped with soy sauce and was rather plain with a few pieces of lettuce. Presentation wise, it could be better. The dumplings were nicely wrapped up with crunchy bits from the water chest nuts. The dumplings skin was smooth and thin. The overall taste of the dumplings soup has nothing much to rave about. Though we dined in as 2 pax, the portion was way more than we expected, they gave us half a chicken, I assumed. However, the chance to enjoy such delicious plate of chicken was not many and we had our stomach expanded just for it. The meat was smooth and succulent. Soy sauce was well absorbed by the chicken and you can see it from its dark brown skin. Despite of that, they are never salty. On the contrary, they were naturally sweet in tenderness. Chew Kee's Soy Chicken is probably one of the best I have eaten so far. Service received by the uncle was "warm" and friendly. 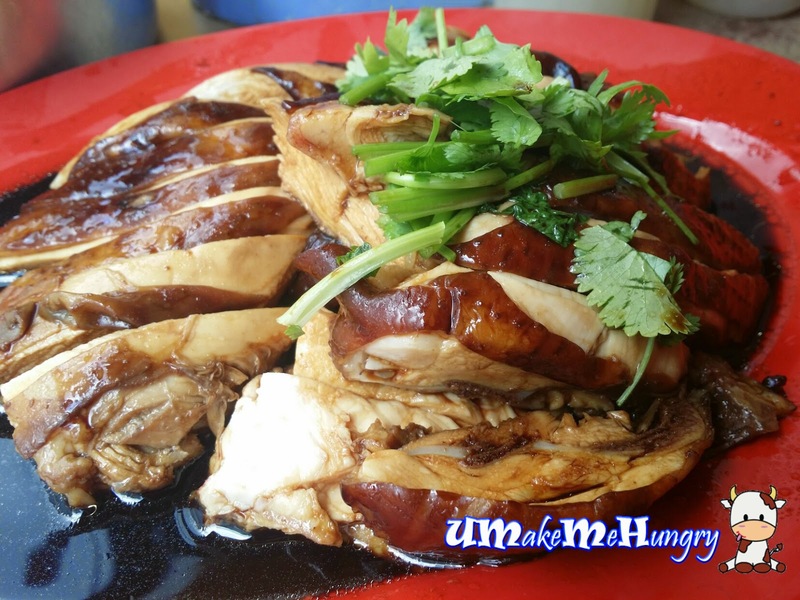 However one thing to take note is that for such traditional eating house, the dining space could be quite limited, moreover such traditional taste of soy chicken are well-liked by people, thus there is always a crowd. Be prepared to wait!